Little Foot's current story began in the early 1990s when paleontologist Ronald Clarke stumbled upon some ankle bones inside a box of fossils. Though labeled as monkey bones, the expert suspected they belonged to an early ape-like hominin, Australopithecus, who lived in Africa between 4 million and 2 million years ago. 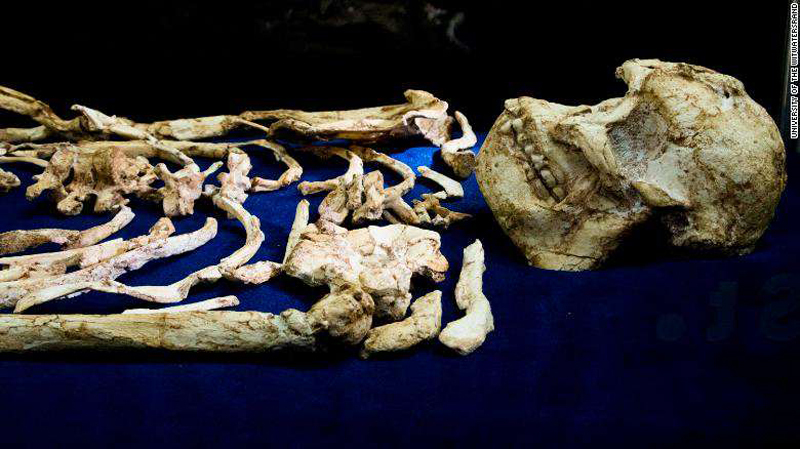 Curious to find out more about the fossils' owner, Clarke and his team made their way to the Sterkfontein caves, about 40 kilometers northwest of Johannesburg, South Africa where the bones had been unearthed. It took the scientists 10 years to extract the fragile fossils, which were preserved in a matrix of solid rock, and another 10 to clean and reconstruct the skeleton. 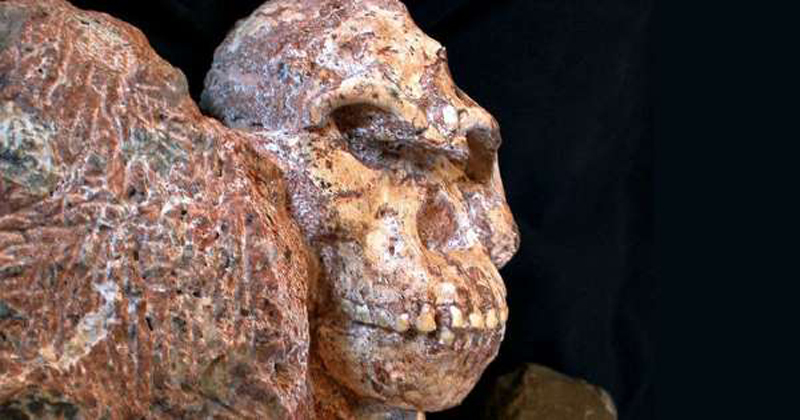 But given that they were able to garner more than 90 percent of Little Foot's remains – 50 percent more than the world's most famous Australopithecus, Lucy – the effort was well worth it. Clarke and his team have since been analyzing the remains, the results of which were released in a series of reports in late December 2018. As it turns out, Little Foot, who stood almost 4 feet, 2 inches tall — just 4 inches shorter than the average modern human in many populations — was not as diminutive as her name suggests. 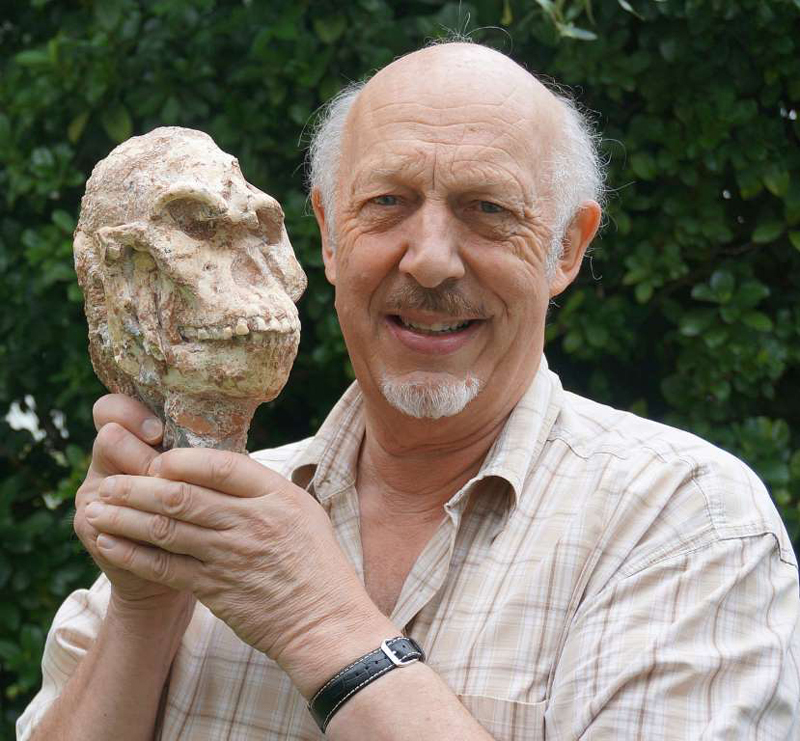 '"Little Foot"' was quite big,” says Robin Crompton, a musculoskeletal biologist at the University of Liverpool, UK. 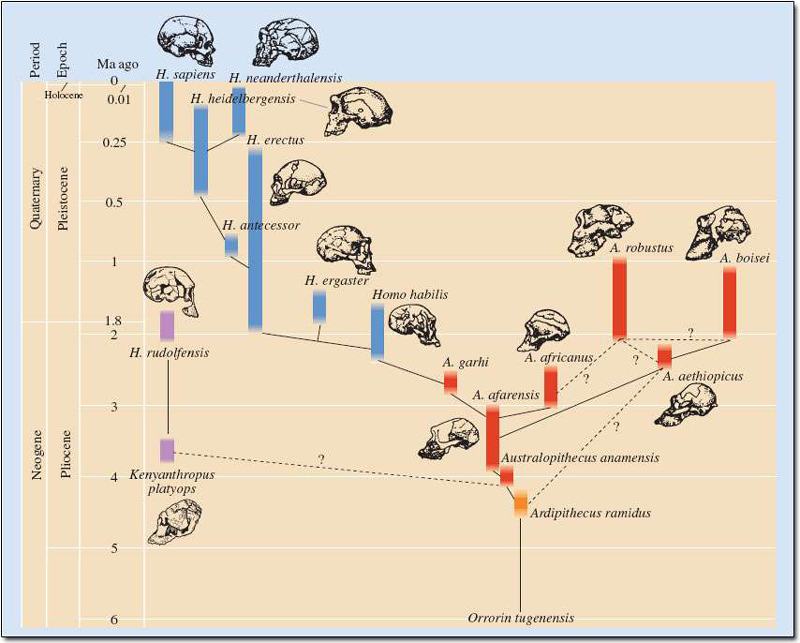 Her brain, however, was just a third the size of a modern human's. Little Foot appeared to have suffered from a forearm injury early in life and had long legs in proportion to her arms, suggesting she spent more time walking upright than swinging between trees. Most paleoanthropologists believe Little Foot is a member of Australopithecus africanus (A. africanus). The well-established lineage of upright walkers, which includes Lucy, inhabited Earth between 3.3 million and 2.1 million years ago. However, Clarke contends many of Little Foot’s features contradict the popular belief. Her face was larger and flatter, with a broader distance between eye sockets. She also had bigger canines and forward-tilting incisors; a prominent mandible, and a slightly concave forehead. Additionally, the wear on Little Foot's teeth seems to indicate that unlike the omnivorous A. africanus, this ancient hominin was mostly vegetarian. Dean Falk, an evolutionary anthropologist at Florida State University in Tallahassee who wasn’t involved in the Little Foot study, believes Clarke's argument may hold water. The researcher says that if there were two species living in the region at the same time, it could indicate which species gave rise to later ones and help fill some evolutionary gaps. Experts may never agree on whether Little Foot is a descendant from the long-held classification of A. africanus or an entirely new species. However, all concur that the remarkably well-preserved skeleton will offer researchers numerous invaluable insights into the ancient humans' life and evolution.